Flynn is having a terrible day—his fiancée jilted him at the altar and now he's alone on his honeymoon. Going to a wilderness resort by himself was probably not his best idea, but then artist Beau Green arrives to make everything even more complicated. 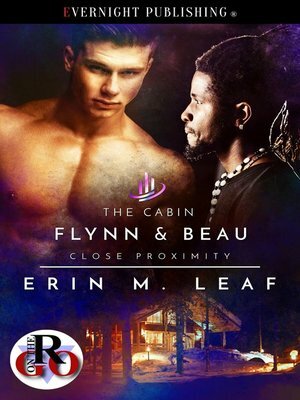 A reservation mistake and stormy weather means the charismatic black man is out of options for the night, but Flynn can't let someone sleep on a cold floor when there's a perfectly good sofa in his cabin. When the power dies, Flynn ends up on the sofa, too, because there's only one fireplace, and freezing is not part of his plan for the day.